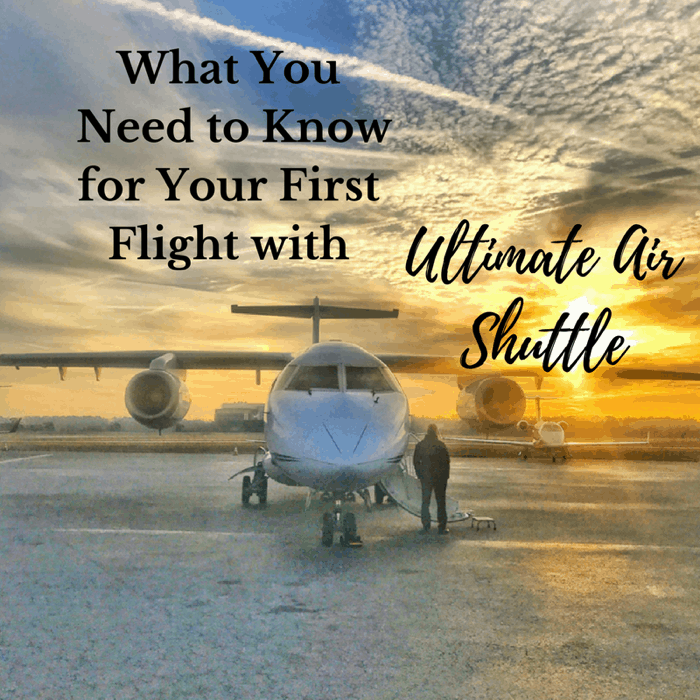 My first flight with Ultimate Air Shuttle made me a fan and I’m sharing why it makes a great alternative for your next flight. 30 Minutes before departure. That sounds beautiful, right? It is. No TSA Security lines to go through 2 hours in advance and late check-in up to 15 minutes before the time of departure, which means that you have less time to wait around for your flight. I flew out of the Cincinnati location at Lunken Airport to Atlanta(15 minutes from downtown Atlanta)Free Parking was available onsite, steps from the door. No shuttles to take and a very short walk with your luggage. Checking in with Ultimate Air Shuttle is super fast. How fast? The amount of time it takes someone to look at your driver’s license or government issued id and hand you a boarding ticket. That’s it. Easy. FAST!!!! You can keep your shoes ON and your liquids and laptops inside whatever you brought them in. You don’t have to go through security because all of the passengers are pre-screened. As a habitual over-packer, I was relieved that I would not have to worry about tight restrictions on my luggage. Each passenger can bring one suitcase (46lb max), one standard carry-on and one personal item at no additional fee. The waiting area at the Lunken Airport (Cincinnati) location has a separate waiting lounge with comfortable couches, drinks, snacks, and magazines. Your flight is on a 30 passenger jet which means that it doesn’t take a lot of time to load or unload. There is no seating assignment and you have single seats on one side and double seats on the other side. You still have legroom which is nice and it’s doesn’t feel as cramped as a connector plane. There is no wifi on the jet but the flights are direct and pretty short so it’s not really a big deal. Free snacks and drinks at another level. One of my favorite perks on the afternoon returning flight was the complimentary cheese tray and wine. Seriously, it felt a little too good to be true. Our morning flight also had light breakfast options that included a fresh muffin on the flight. To get the best price for your airfare, make sure that you check out the online prices 11 days or more in advance. There is no cancellation penalty for changes made at least 24-hours in advance. You will find that the prices are only slightly higher than typical fares and you don’t have the baggage fees. I will say that my first round-trip flight pretty much wrecked me for future flying because the experience was so smooth and saved me so much time. It’s nice to get a taste of how the other half lives and know that it’s actually an attainable and affordable option. I learned this one the hard way. 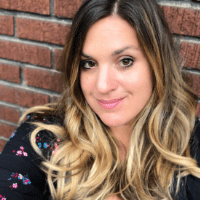 Make sure that you look at their social media TOS (terms of service) before you tag them on social media because they do not ask for additional permission to reshare your content without photo credit on all of their social media platforms. You can find more information from the Ultimate Air Shuttle Website. 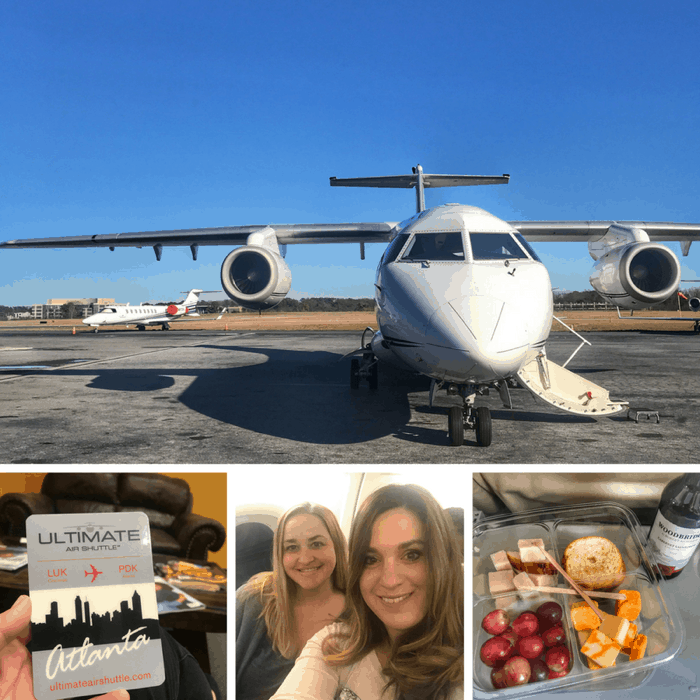 Disclosure: My first round-trip flight with Ultimate Air Shuttle was part of a hosted media trip with Atlanta’s Dekalb County. All opinions are my own and this post was written because I had such a great experience and wanted to share.